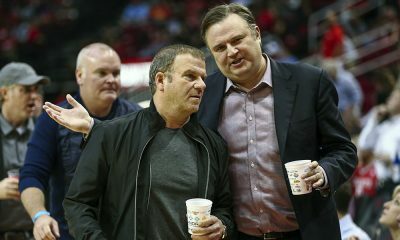 The Rockets are scheduled to meet with the Hawks center as free agent negotiations are set to open. 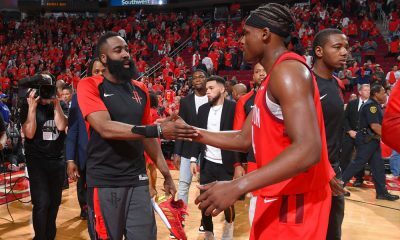 It was not 100% clear who the Rockets would consider a top target outside of Kevin Durant in this free agent class, but that picture may be starting to come into focus. 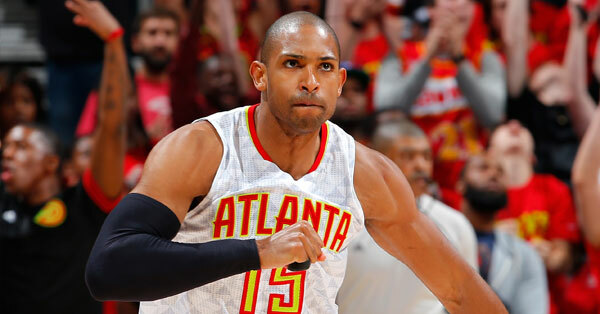 The Rockets are scheduled to meet with Atlanta Hawks free agent center Al Horford on Friday, according to local Fox 26. The 30-year old Horford averaged 15.2 points on 50.5% from the field to go with 7.3 rebounds and 1.5 blocks last season for the Hawks. The nine-year veteran started to show three-point range for the first time this past season, putting up 256 triples at a 34.4% clip. Horford had shot a grand total of 66 three-pointers in his first eight seasons in the NBA. 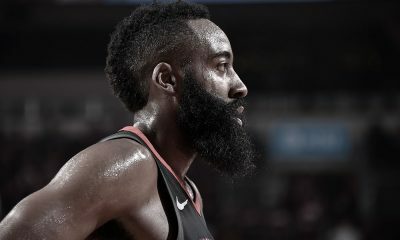 Horford was a college teammate of Rockets small forward Corey Brewer at Florida where the pair won back-to-back NCAA championships together in 2006 and 2007. 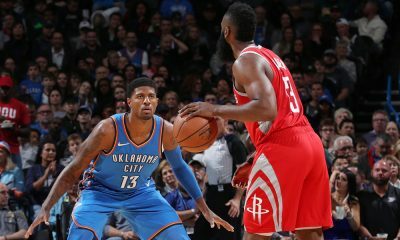 With Dwight Howard an unrestricted free agent, the Rockets are likely going to need some help inside. Horford is a different kind of big man, one who shot nearly 80% from the free throw line last season, which must make him look like a unicorn to Houston fans. 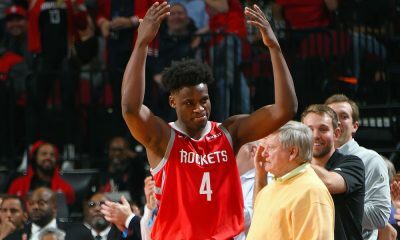 The Rockets declined to extend a qualifying offer to Terrence Jones, highlighting that they are placing a premium on cap space. Not to get ahead of ourselves, but an approach the Rockets are likely taking here is to get a guy like Horford early, which could make the Rockets more attractive to other free agents. Easier said than done, but they’re still hunting big game.